Published on 15. 11. 2012 in comics and cartooning and hype & linkage. Closed Tags: Cool Comics, Gl. 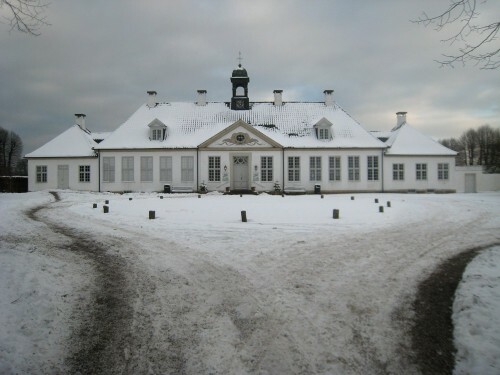 Holtegaard. Gl. 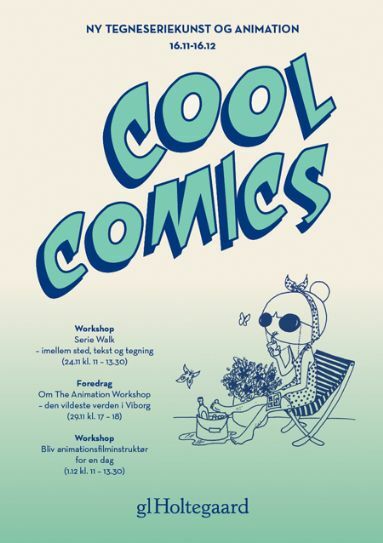 Holtegaard, a quality-oriented small museum north of Copenhagen introduces its most recent innovation, Cool Comics, today. Conceived as an annual mini-festival it encompasses an exhibition of comics and animation art to which I’ve acted as a consultant/curator on the comics section, as well as a series of workshops and talks over the next month. The opening is today at 5pm and the exhibition runs till 16 December. Come tonight (added “incentive”: I’m opening the exhibition along with long-time comics critic Jakob Stegelmann), or visit over the next month for a fresh perspective on Danish comics and animation right now!